It turns out Aaron Judge isn’t the only outfielder who could return to the Yankees’ lineup sometime in September. 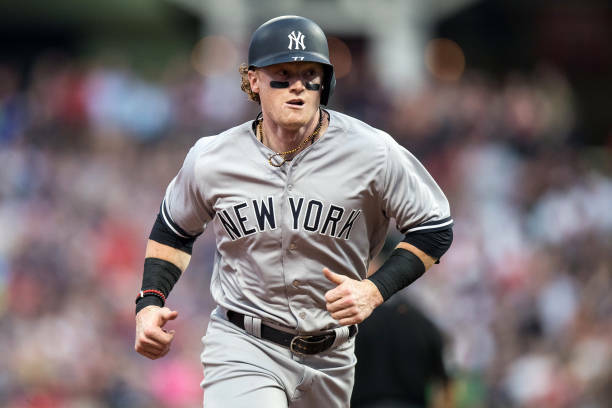 Clint Frazier, who has been sidelined since July 19 with post-concussion migraines and dizziness, received some encouraging news on Thursday morning, as he was cleared to begin a rehab assignment with High-A Tampa. The 23-year-old rookie was penciled in as the designated hitter during the first game of a scheduled doubleheader at Steinbrenner Field, and went 1-for-3 with a single to center field. Frazier didn’t appear in the second game, as it was postponed due to rain. 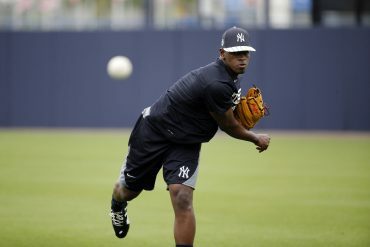 Prior to this development, Frazier was limited to running and hitting outside the Tampa complex, and the possibility of him seeing game action again this season was unknown. But if Frazier maintains steady progress in the coming days — the minor league season ends next week — it may not be long before the Yankees activate him from the disabled list as one of several September call-ups. “The fact that he was in a game today is a positive sign because there’s been some ups and downs for him in getting back to that point where he was cleared to play,” manager Aaron Boone told WFAN Radio on Thursday afternoon. After all, if Frazier hadn’t suffered a setback last month, New York likely would’ve called upon him to fill the outfield void left by Judge, who’s missed nearly five weeks with a chip fracture in his right wrist. Instead, journeyman Shane Robinson has received considerable playing time in the outfield, and he’s hit a scant .156 in 23 games. 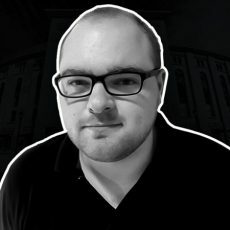 2018 has been a trying year for Frazier. During the first week of spring training games in late February, he suffered a concussion against the Pittsburgh Pirates after colliding with the outfield wall in Bradenton, Florida. Frazier’s odds of making the big league roster out of camp were already slim, but he was never given an opportunity to prove himself, as the symptoms to his head injury lingered for weeks, forcing him to sit out all of March and April. Frazier eventually returned to the field in early May with the RailRiders, and in 52 minor league games this season, he’s slashed .302/.387/.566 with 11 home runs, 15 doubles, three triples, 26 walks, and 22 RBI in 205 at-bats. In three separate major league stints this season (May 19, June 4-24, July 7-15), Frazier has hit .265 with three doubles in 34 at-bats.